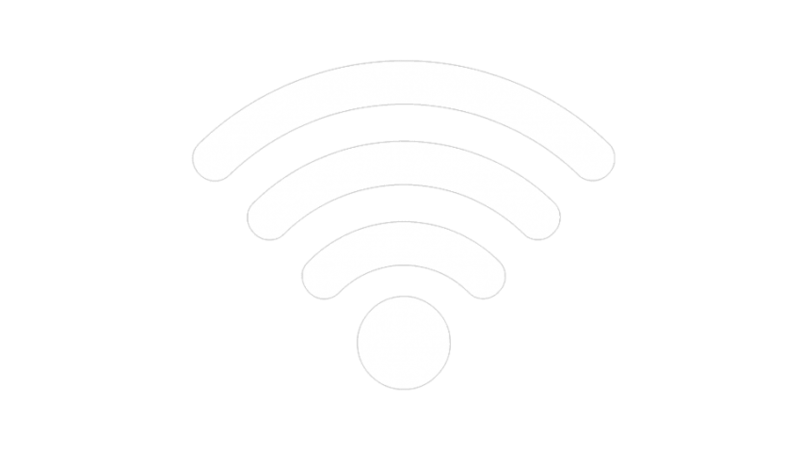 Home - Downtown Kenosha Inc.
Director's Circle - What does it take to have an experience economy? 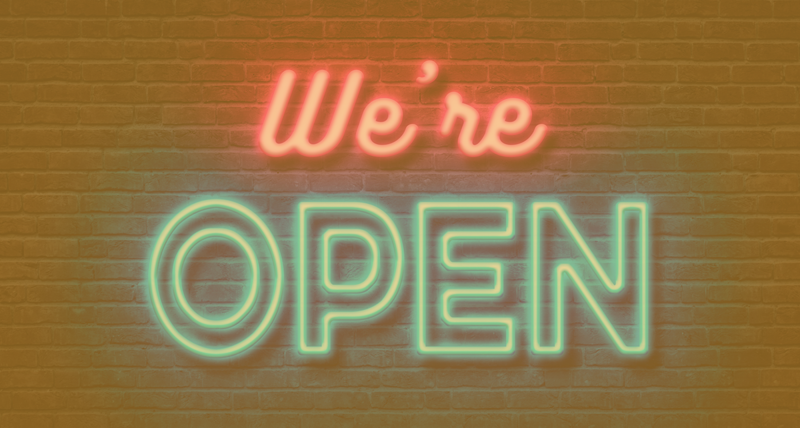 Stay up-to-date on everything going on in Downtown Kenosha! 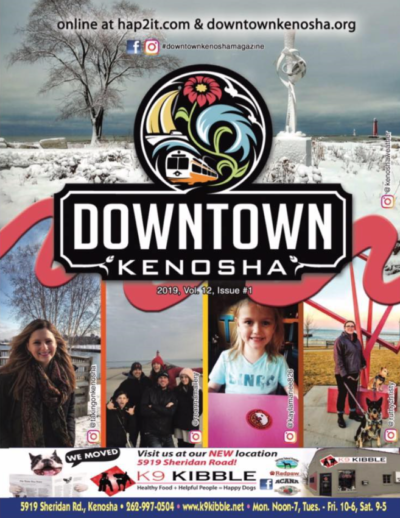 Check out our newest version of the Downtown Kenosha magazine.